Kentucky Accident Attorney Mike Schafer says that with the coming of summer, motorists are urged to take the utmost care and caution while on the road. This year, Kentuckians are expected to experience a normal summer. However, according to the weather forecast of meteorologist Chris Bailey, summer could be wetter than the average. 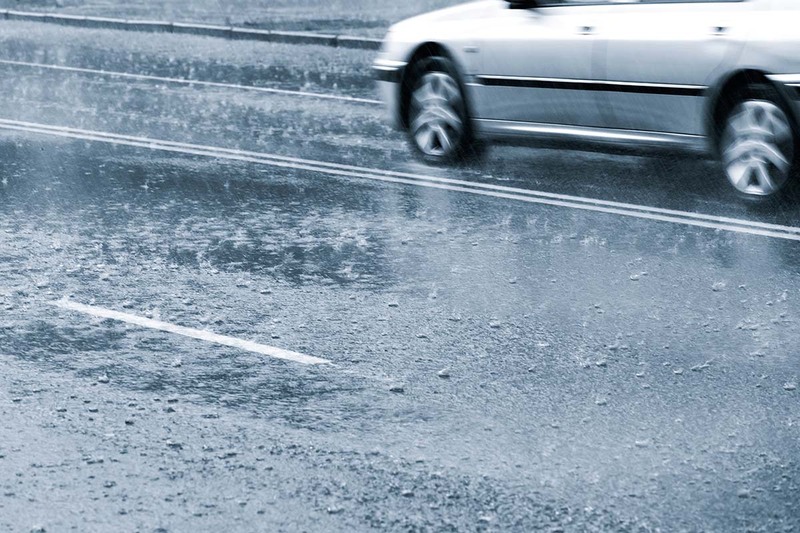 Summer can be hazardous and dangerous to motorists if the season brings a lot of rain. In order to have an enjoyable summer and help prevent accidents, Attorney Mike Schafer provides few summer safety road tips. "Most people think of winterizing their car, but it is also a good idea to get your car ready for summer by checking your tire tread and charge your air conditioner,” Schafer said. Schafer recommends that vehicle owners check to make sure their air conditioning is in good shape. He stressed that one cannot proceed to drive if the vehicle’s air conditioning is not working properly. “Aside from your air conditioning system, it is also important to inspect belts and hoses. Make sure that your rubbers are in good condition. Otherwise, worn engine belts may trigger accidents due to overheating,” Schafer added. He also emphasized the importance of seat belts. Whether it is summer or not, the driver and the passengers should always wear seat belts. “This summer, do not let the heat or the wet roads set you in a bad mood. Take a deep breath and relax. We will be experiencing an unstable weather this summer, and if we let our emotions control us, road rage might result. Stay focused, clear your mind and direct your attention to reaching your destination safely,” he said. Following these summer road safety tips can definitely make your summer vacation or travel relaxing and enjoyable. “All drivers should be more observant with the additional bicycles, motorcycles and pedestrians that are out and about,” Schafer concluded.